Rabi ul awal is in now and every sunny Muslim is decorating the home, streets, offices and chowks with LED lights and many other colorful illuminating materials. The streets and roads are filled with lights and beautiful sounds of Meelad ul nabi naats. The time have come to illuminate and decorate everything in the remembrance of our beloved prophet Hazrat Muhammad Sallalaho alehe wa aalhe wasallum. 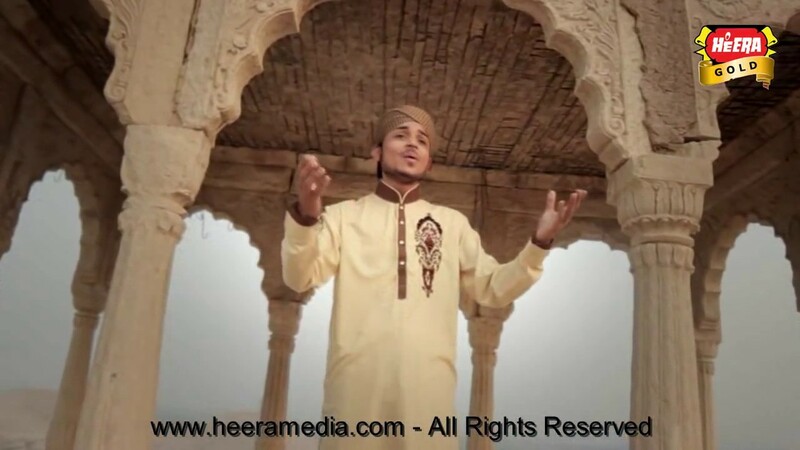 Here is beautiful video naat the Milad Ka Chand (jashne Eid Milad ul Nabi) naat by Farhan Ali Qadri and read full urdu lyrics here. Milad Ka Chand Mubarak Ho Mubarak Eid Mubarak. Ab Jashan Manao Deewanon Ye Jashan Manane Ka Din Hai.